The U.S. 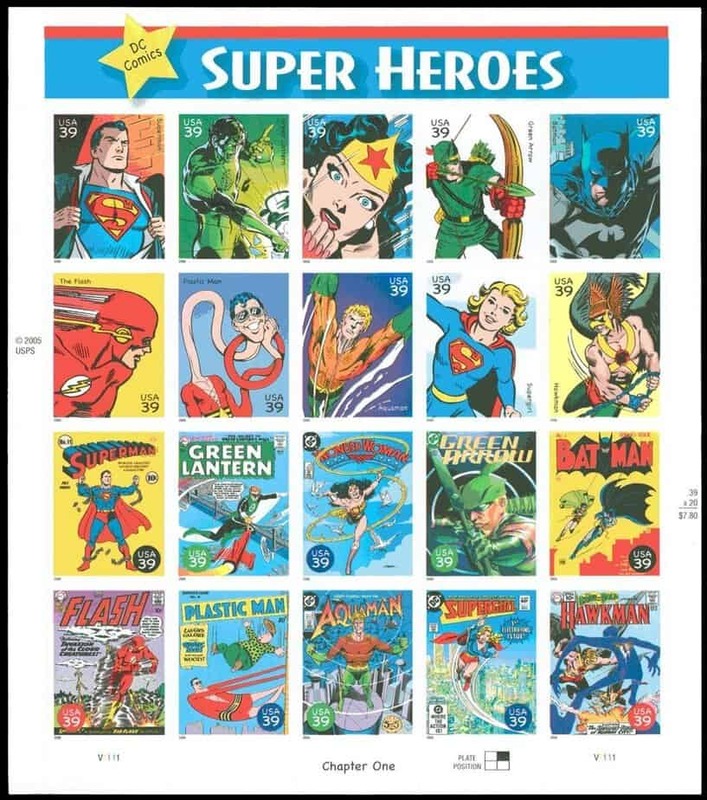 Postal Service, in partnership with Warner Bros. Consumer Products and DC Entertainment, created four Forever stamps to commemorate the 75th anniversary of Wonder Woman. 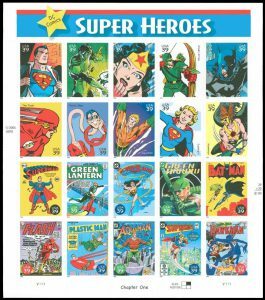 The stamps will be issued in October and to commemorate this occasion there will be first-day-of-issue dedication ceremony held at New York Comic Con. The ceremony will take place at 8:30am October 7th. Which usually means a “First Day Cover” of the stamp will also be available for sale at the Convention. If the Star Trek and Batman First Day issues at previous Reed Pop conventions are any indication, this will be a well attended event. Folks interested in attending should respond to the USPS online. DC Entertainment will be located in South Concourse, Booth #4002, outside of the main show floor. The booth will offer attendees the rare chance to get a close look at costumes and props from the upcoming “Wonder Woman” 2017 feature film – including the costume donned by star Gal Gadot – along with the original costume worn by Lynda Carter in the 1970s “Wonder Woman” television series. Fans of DC Super Hero Girls will have a chance to meet and greet their favorite Super Hero High characters in costume throughout the weekend, as well as have their pictures taken in front of “green screen” backgrounds featuring popular DC and Warner Bros themes. And now, let us just gaze upon the master piece Jim Lee has created for the NYCC guide book. My words are pitifully inadequate to the task of heaping praise on the master, Mr. Lee. Suffice to say, the grace and strength depicted are powerful. 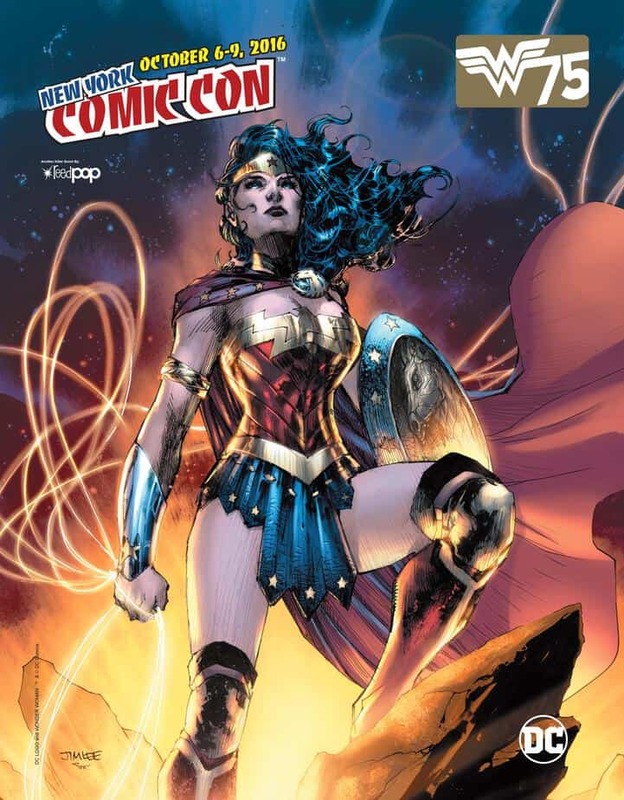 He does Wonder Woman justice and ReedPop has an outstanding cover for it’s guide book. Click here to join the New York Comic Con conversation on the FoCC blog.